Wow this is a GREAT price on EIGHTY ForceFlex PLUS bags! 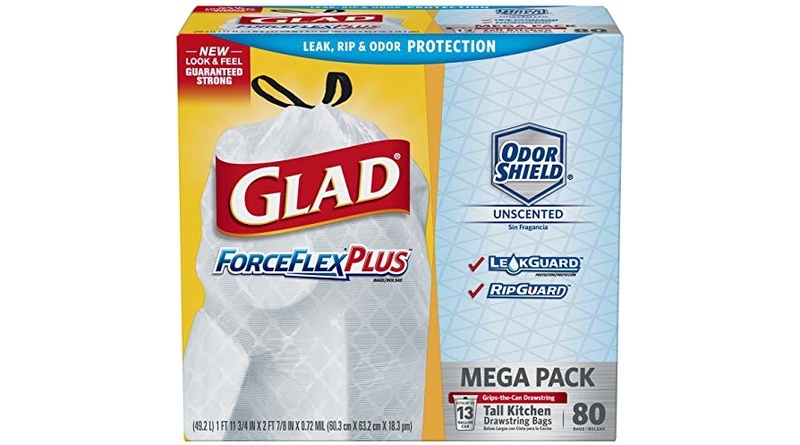 😀 Score bargain pricing right now on the Glad ForceFlexPlus Tall Kitchen Drawstring Trash Bags – Unscented -13 Gallon – 80 Count which is currently $12.73 (reg. 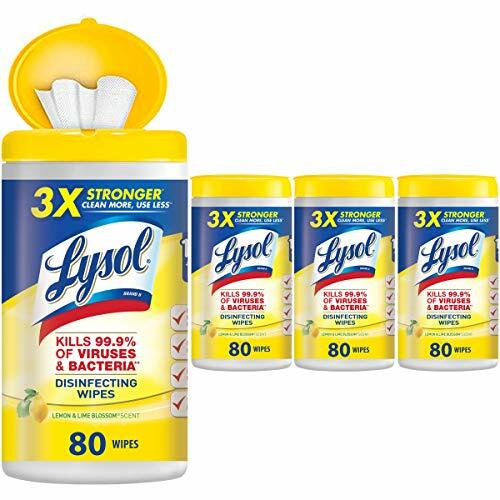 $15.99) but clip the 20% off coupon and the price at checkout drops to just $10.18! 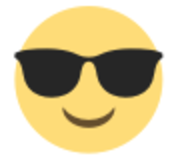 Save up to an extra 15% off when you checkout via the Subscribe & Save option making the price as low as $8.28 or 10¢/bag shipped which is below my stock up price threshold! 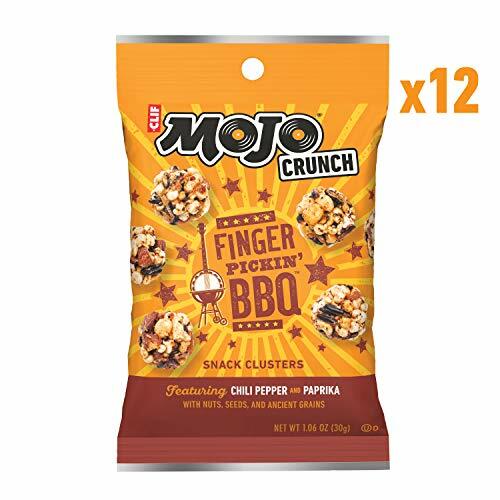 Final Price as low as $5.77 or as low as JUST $0.48/bag shipped! 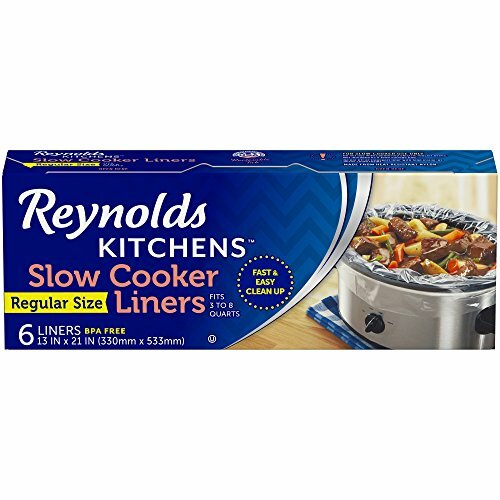 Click to Clip: Save on Reynolds Slow Cooker Liners!